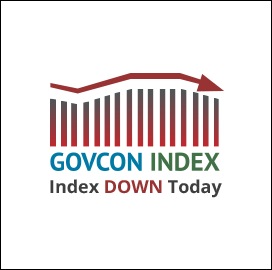 The Executive Mosaic GovCon Index closed down today, with a mix of service and platform companies leading the pack. Many U.S. stocks slipped today and the dollar weakened with Treasury yields due to sub-par housing data. 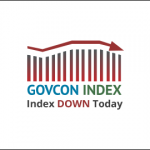 These two factors, combined with the general slump in consumer sentiment, add merit to experts’ argument that American economic growth may slower than initially forecast. Oil rose today, closing at a value of 44.72, increasing by 0.58 percent since yesterday.